BUILD more multi-storey car parks to solve parking woes in the city, Bandar Tun Razak MP Tan Sri Khalid lbrahim urged Kuala Lumpur City Hall. He said City Hall should build proper parking facilities, including more multi-storey car parks, for residents if the local authority was serious about solving the problem. "If this is done, more cars could use the facilities instead of using vacant land to park their vehicles. "City Hall should also consider maximising the land usage and spend some money to build the facilities. "They also need to consider using similar concepts implemented hypermarkets where vehicle owners are charged a minimum fee to park their vehicles for the benefit of residents in the area," he said. 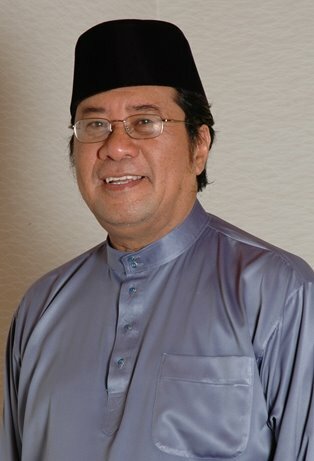 Khalid said he would meet KL mayor Datuk Abdul Hakim Borhan today to submit the suggestion. He said he would also forward complaints made by the residents in his constituency to the mayor during the meeting. "I will forward them to the mayor when I see him," he said. He was speaking after meeting the residents in Bandar Tun Razak on Saturday. Residents, especially those staying in the Seri Permaisuri fiats, had complained about the parking system there. Lack of parking facilities had forced them to double and triplepark which caused inconvenience to residents as well as customers of the commercial units. To make matter worse, the nearby vacant lot had been turned into a parking area, requiring residents and commercial unit owners to pay for leaving their vehicles there. "Previously, they were charged 50sen per hour but now, due to high demand for the service, the charge has increased to RM2 an hour. "People feel that the charge is too high to pay for parking," Khalid added. Residents had also complained about the poor condition of their 30-year-old block of flats. Khalid also pledged to help residents in the area own their own homes.